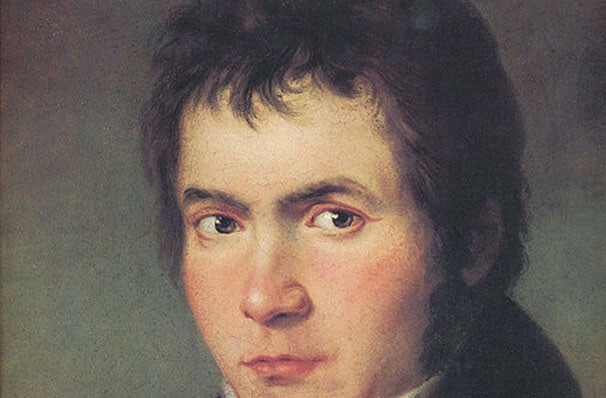 The achievement of the Eroica is not that Beethoven "unifies" all of this diversity, but rather that he creates and unleashes a symphonic energy in this piece that both frames and releases this elemental human drama. 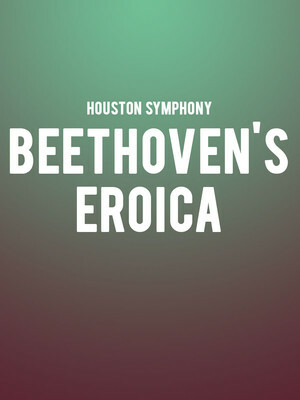 Why See Houston Symphony - Beethoven's Eroica? The symphony pay tribute to the divine genius of Beethoven with this program that celebrates the staggering force of his 'sublime musical journey', the boundary-defining Symphony No. 3. Bombastic and monumental, it's resonance has been felt throughout the classical world and no season is complete without at least one performance - a caveat on which the Houston Symphony happily deliver! The weekend will also offer the chance to hear and experience the world premiere of Composer-in-Residence Jimmy Lopez's newest work, Aurora, a magnificent evocation of the Northern Lights. Through sound and light, discover the glory of nature's finest illuminations for yourself. The symphony began life as a tribute to Napoleon, but when the revolutionary French leader turned tyrant, Beethoven scribbled out the name of his original dedicatee, instead focusing on the trials, tribulations and triumphs of the human spirit. It's considerable length, technically demanding playing and uncompromising aesthetics, from the angular dissonances of the first movement to the expressive range and explosive climax of the fourth, forced early audiences to rethink what a symphony should be - i.e. not just a decorative form of entertainment, but an earth-shattering and challenging intellectual pursuit. Sound good to you? Share this page on social media and let your friends know about Houston Symphony - Beethoven's Eroica at Jones Hall for the Performing Arts.